Former Brazilian national football midfielder Arouca, playing for Pelé’s old club Santos, was doing a sideline TV interview a few months ago when opposing fans began to chant “monkey, monkey, monkey". Those taunting hit him with another jab: "Go to Africa and find a team. Get out of here." Still, they are more accustomed to saying this is a country free of prejudice, and the subject is rarely discussed openly and seldom makes the news. Many hold to the myth of a “racial democracy” because the country never had laws separating the races. “The Brazilian form of racism is worse than apartheid because it works on the basis of deception,” said Elisa Larkin Nascimento, director of the Afro-Brazilian Studies and Research Institute in Rio. “The biggest leap was to get the society to talk about racism and realise that, in fact, it does exist in Brazil,” said Larkin Nascimento, who wrote the book The Sorcery of Color: Identity, Race and Gender in Brazil. Settled by Portuguese and a mix of other Europeans, Brazil imported about 5 million slaves - 10 times more than the United States - and ended slavery in 1888. That was 25 years after the United States banned the practice. 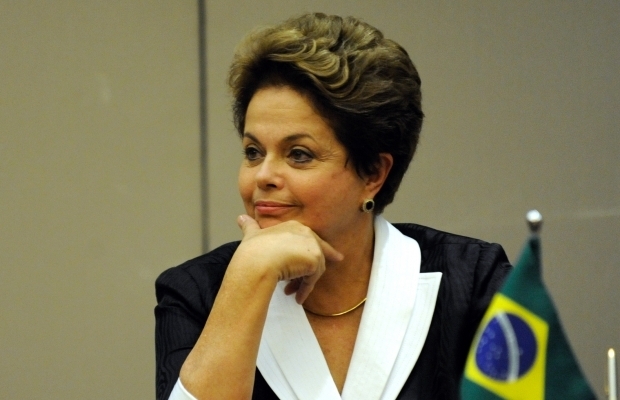 Blacks in Brazil earn about half of what whites do, and there is only one Black minister in Rousseff’s cabinet. The first Black justice on Brazil’s Supreme Court - Joaquim Barbosa, who rose to chief justice - recently announced his retirement. Magazine covers seldom feature a Black face, movies often feature all white casts and the very popular soap operas feature mostly white actors. Brazil’s present World Cup team is made up of 90 percent Black or mixed-race players, though Brazilian fans attending World Cup matches - and Brazil’s club matches during the season — are predominantly white. Its most famous player was Pele, who was known as “The Black Pearl.” He would have been banned from playing early in the 20th century when the game, introduced by Europeans, was closed to non-white players. “Nobody like me could ever get in there to watch,” said Joacy de Silva, a dark-skinned man picking through an orange trash bin on Wednesday just 25 yards from an entrance to Rio’s Maracana stadium where Spain faced Chile in the World Cup. Most have been priced out of many of the 12 World Cup stadiums, built or renovated at a cost of $4 billion - 80 percent public money. Figuring out who is Black in Brazil can be tough, and a so-called “Black community” doesn’t exist. 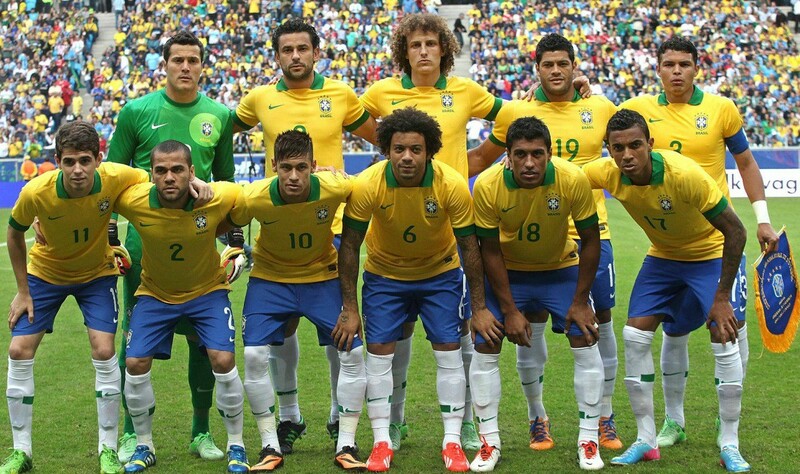 Brazilians self-identify. A light-skinned person may choose to be seen as Black, but others judge, too. The Brazilian government in a household survey several decades ago asked people to describe their colour. It came up with about 150 descriptions. Some of those, translated into English by the website Africa Is A Country, include snowy white, pinkish white, black-brown, reddish, chestnut, half-black, toasted, wheat, murky, singed.